ONE OK ROCK - New Digital Release | VKH Press – J-Rock & Visual Kei Coverage Worldwide! 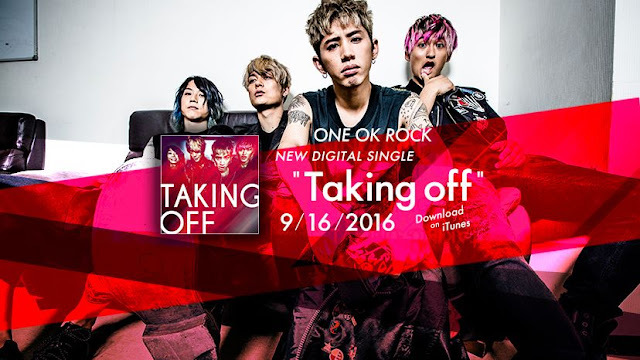 ONE OK ROCK announced that they will be releasing a new digital single on September 16th. The new single is called "Taking off" and it will be available for purchase via iTunes.